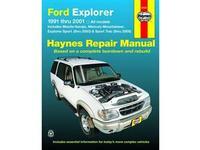 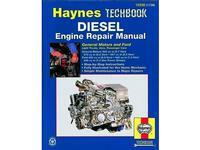 This series of comprehensive manuals gives the home mechanic an in-depth look at specific areas of auto repair. 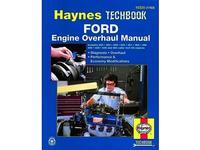 Each manual offers easy-to-follow text plus hundreds of hands-on photos. 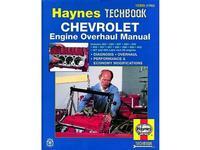 Covers General Motors and Ford: Light Trucks, Vans, Passenger Cars covering General Motors 350 cu in (5.7 liter), 379 cu in (6.2 liter), 397 cu in (6.5 liter), and Ford 420 cu in (6.9 liter), 445 cu in (7.3 liter), and 445 cu in (7.3 liter Power Stroke).